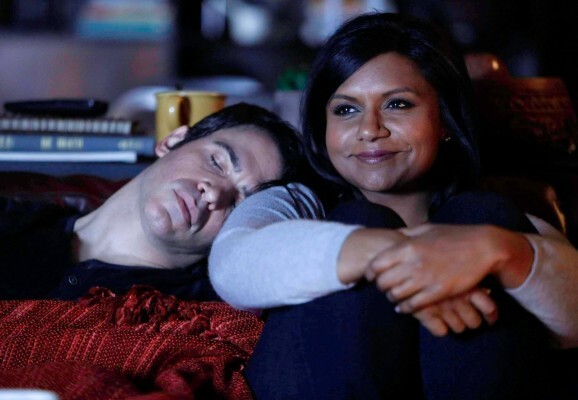 April showers bring … The Mindy Project. Deadline reports season four of the Hulu sitcom will return on April 12th. The comedy aired its midseason finale back in December. What do you think? Are you a fan of The Mindy Project? What do you want to happen in the rest of season four?